Aida Levonian-Tonoyan was born in Yerevan, the capital city of Armenia; graduated from the Chekhov Russian Middle School No.55; and since 1972, has resided in Los Angeles, California. She has a degree in mathematics and computer science and, for many years, has worked as a programmer in the aerospace industry. She has a husband and three grown sons. 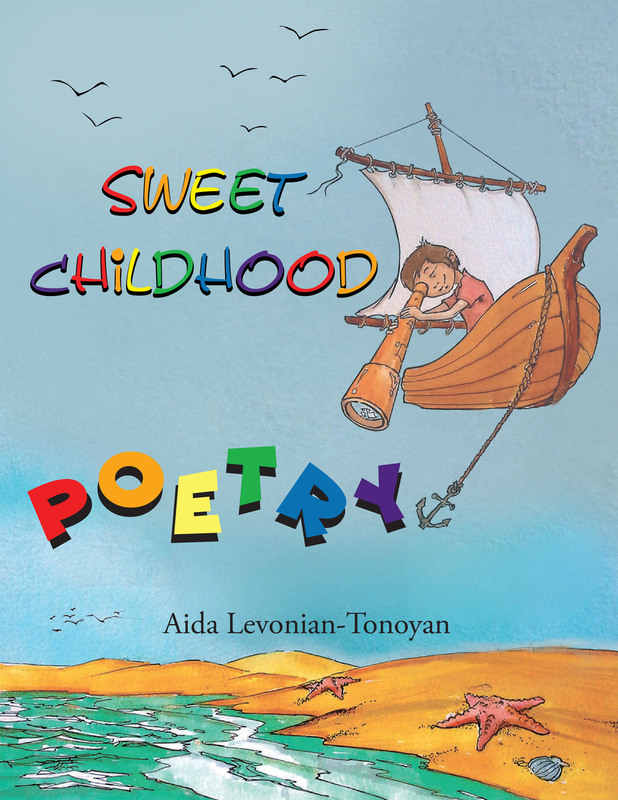 Their sweet and beautiful childhood prompted her many years later to create this children's poetry book. The author speaks English, Armenian, and Russian and wrote these poems in all three languages to reach as many children as possible. She hopes the children will like her poems and, for a short period of time, will stay away from today's electronic games. Aida believes that love for books and literature should be developed in children at a young age. When the parent reads to a child and analyzes the material, the child learns to think and express his or her mind. Later, those children become more social, confident, and courageous. The author did not create these poems as beautiful art pieces. She intended to awaken in children feelings of love and respect toward their family members, nature, pets, and teach them something with each poem. Also, these poems help the parents, grandparents, or teachers enrich the children's knowledge by giving additional information about the subject and spend quality time with them. Chris Karapetyan was born in Abadan, Iran. He got his degree in decorative arts at Tehran University. Chris immigrated to the USA in 1990 and lives in Los Angeles, California. He is a talented artist and, for many years, worked in the animation industry, including the Warner Brothers Studios. During his spare time, he likes to create illustrations for fairy tales and other books.